Save Earth from total destruction! 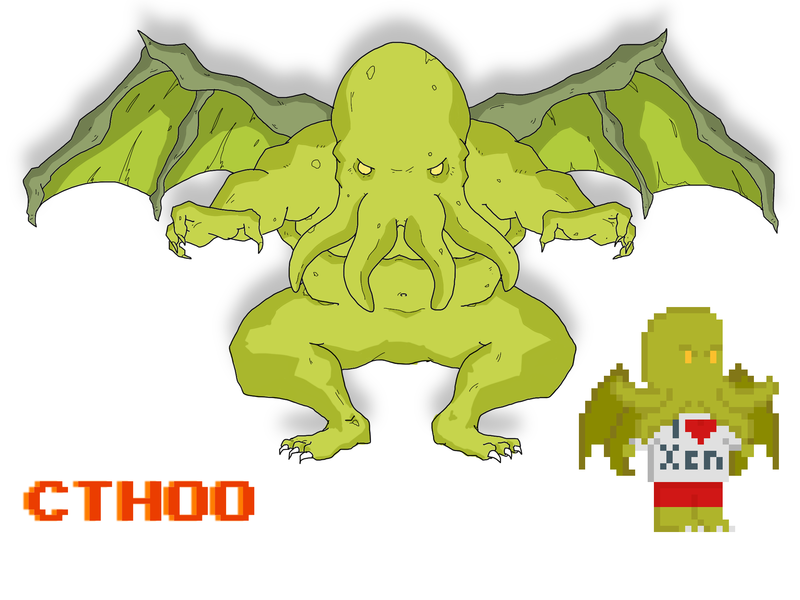 An unfortunate experiment opened a portal to another dimension, waking an ancient space god, Cthoo, who now threatens to destroy our beloved planet. Unless… a brave hero can beat his score at the most trendy sport among interdimensional space gods: ShooterStars! 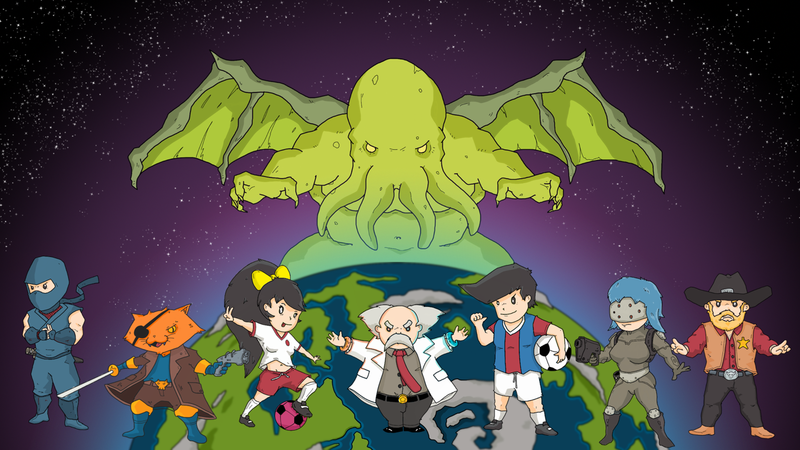 Kicking incoming balls with timing won’t be enough, as you will also need to match the right colored target and avoid deadly bombs or… BYE BYE PLANET EARTH! Gain a score multiplier with perfect hits combos and demolish Cthoo’s high score.. and the score of you friends too! Play to collect GoldenStars and use them to unlock awesome new characters and stages. 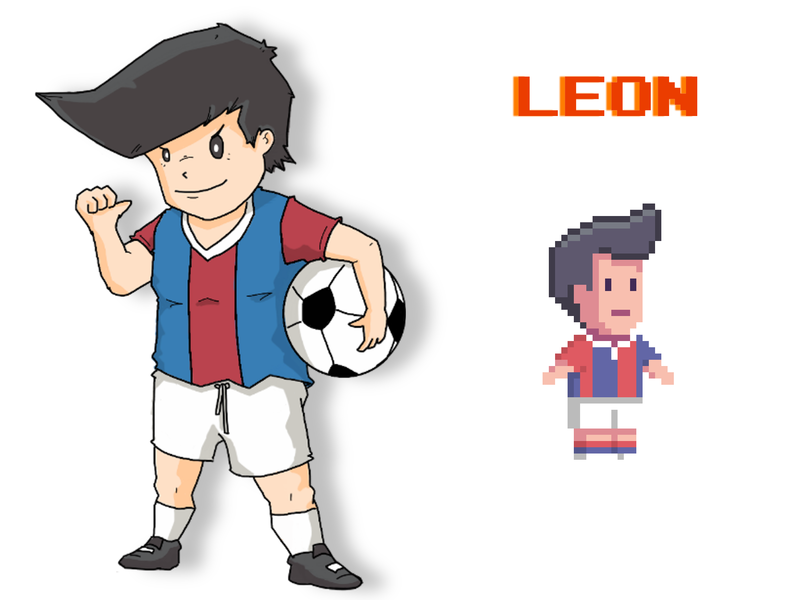 Leon is undoubtely the strongest living football player. His unmatched skills convinced the Terrestrial Security Council (TSC) to choose him as their official agent in the ShooterStars Tournament. Leon is now the first line of defense of all humanity. 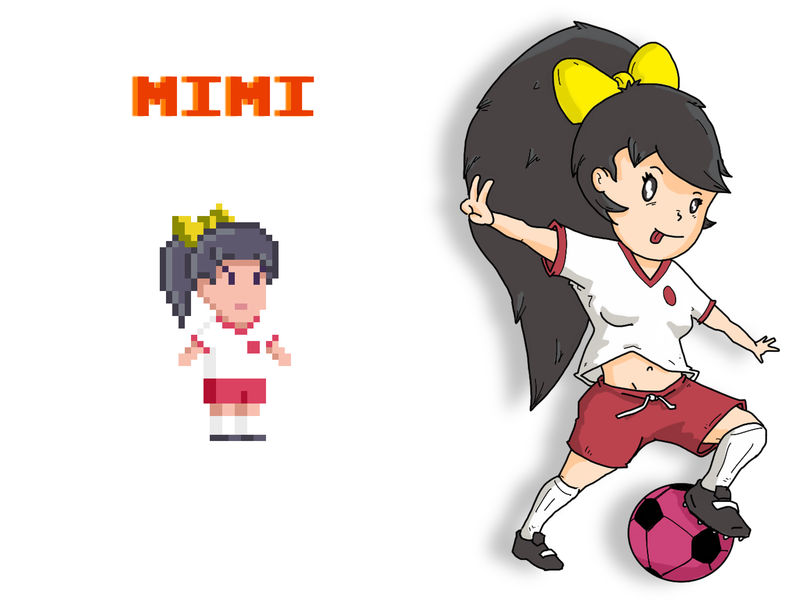 Mimi has played football since she was a little child. Her incredible grace and swiftness on the field proved to be a match even to the strongest pro male players. She decided to join the ShooterStars Tournament not only to save the planet, but also to finally have a chance to beat Leon. Dr.Skily worked on the teloportation machine for all his life. He would have never tought that his invention could mean the end of our own planet. Feeling responsible, he is trying to repair the damage by joining the Tournament. His lack of physical abilities is compensated by wearing his PortaGrav Tech bracelets, which grant him nearly magical abilities. 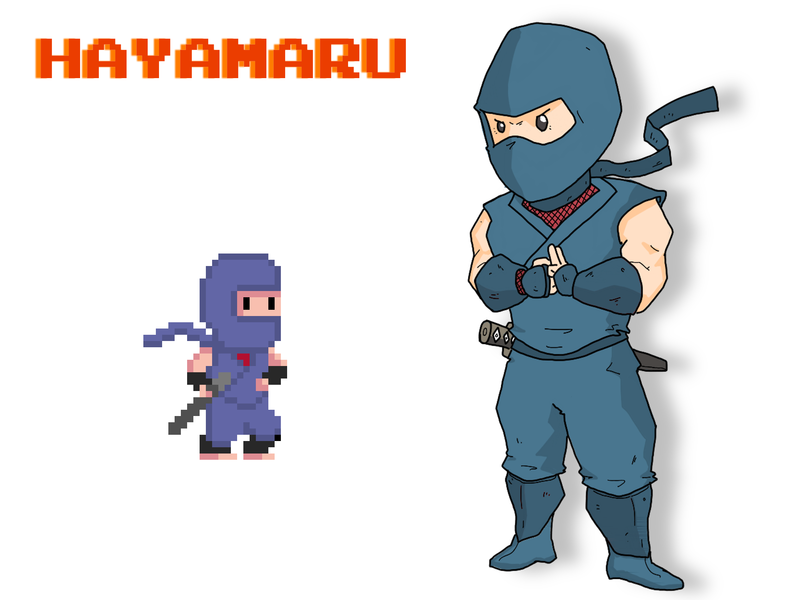 The ninja house of Hayamaru fought invading demonic hordes on the front line for centuries. But the shortage of invading demons in the last decades made Hayamaru feel useless. Now he has another opportunity to prove his valour standing againts the evil Cthoo.. and kick some colorful balls, too. When the planetary crisis hit us, the military wanted one of their own at the Tournament to check the situation. 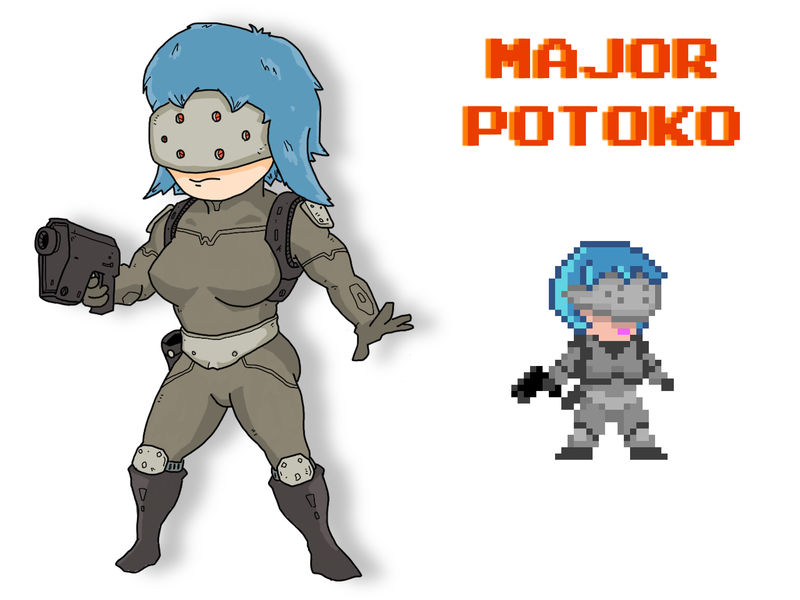 The army secret service enrolls Potoko, a deadly cyborg trained to deal with any threat. Not only she is ordered to save the Earth, but she also has to recover Dr.Skily’s teleportation technology! 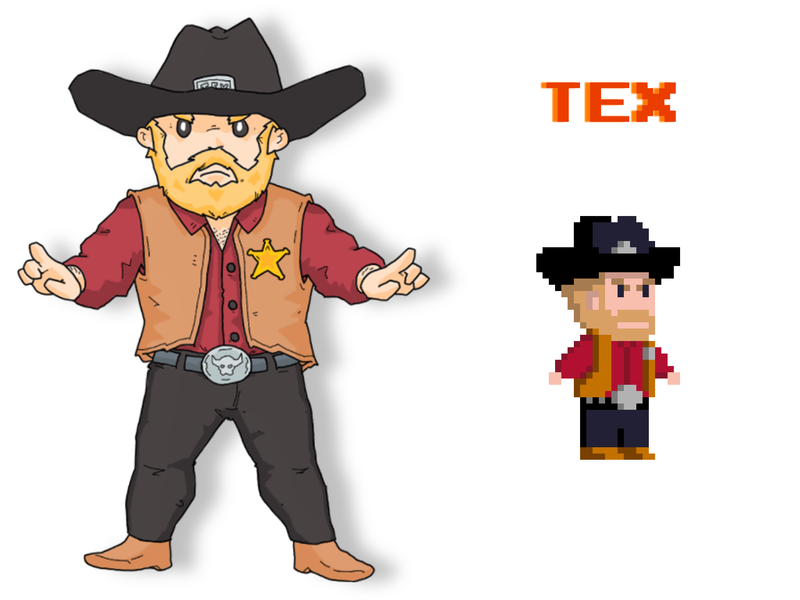 Tex is the resident all american hero! Some people say he is so strong that when he kicks the ball, the earths changes it’s rotation sense according to the ball direction. Didn’t Cthoo think Tex would join the ShooterStars Tournament? Whoa! A Space Pirate Cat! 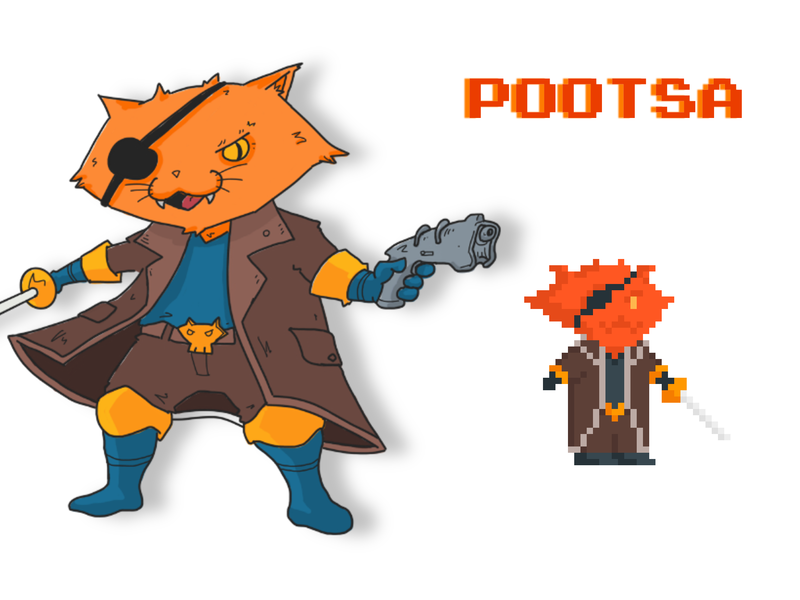 Captain Pootsa travels the galaxy with his fellow crew in search of treasures and riches. What is he doing on Earth and why did he decide to join the ShooterStars Tournament? The only thing we know is that since he showed up he’s become the no. 1 internet star. An ancient space god. 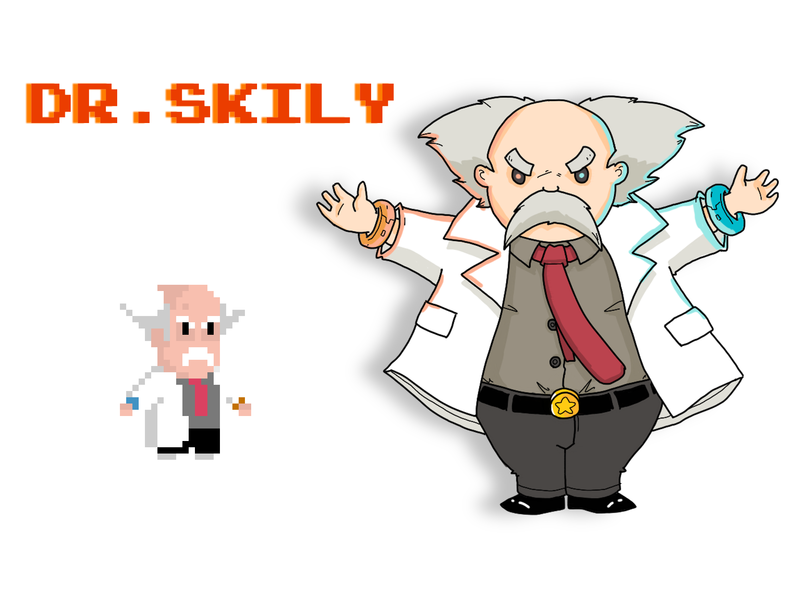 When his sleep is disturbed by Dr. Skily’s experiment, he decides to have a little fun with planet Earth. Lame.